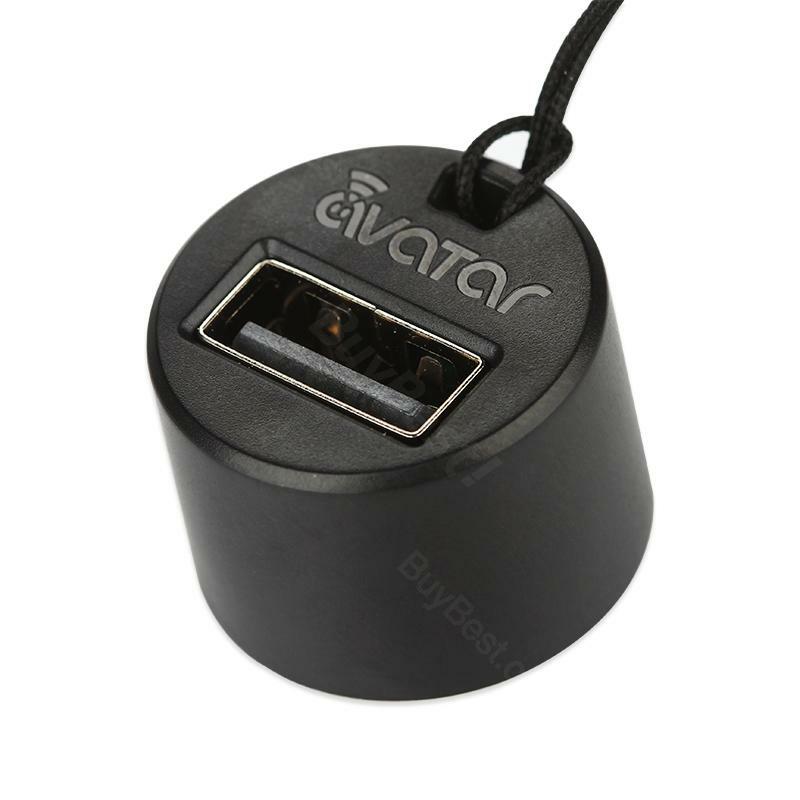 Avatar Reverse Charging (RC) Adapter will convert 510 connection into a USB output for Power bank mode, providing power to your cell phone or other e-cig device. This Avatar Reverse Charging Adapter will convert Pico Dual's 510 connection into a USB output for Power bank mode, providing power to your cell phone or other e-cig devices. Get it as a spare part. • It doesn't include a USB cable. You still need buy Eleaf QC USB cable to work with Pico Dual. Nice spare part. I want to try new things. It works great. It can turn my pico dual to a power bank and charge my cell phones. Good idea. I like the reverse charging function. Nice toy for my Pico dual. I'll try when my phone has no power. I don't always charge my device via it, but I do like the function.